The Russian National club of briards is glad to welcome you on the official site. Here you can receive exhausting information on breed, work of National club, to choose puppy etc. 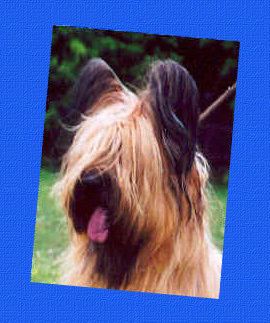 The Russian National club of briards registered in 1996 in the Russian Kinological Federation. 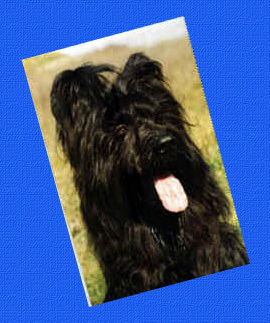 The purpose of club is gathering the information and the help to factory owners in breeding of briards. In the work the club is guided by the rules accepted FCI.